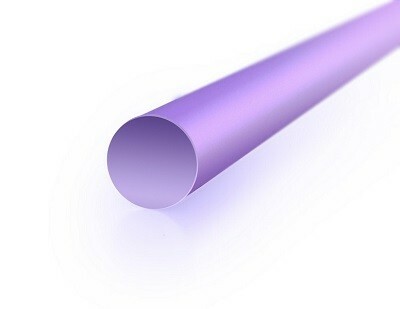 Nd:YAG crystal is the most widely used solid-state laser material today. We offer periodic concentrated crystals. We supply Nd:YAG rods with high optical homogeneity, high damage threshold, consistent performance and high processing accuracy. Also we offer periodic concentrated crystals. YAG:Nd have three regions. The first one about 5-7 mm in length has low (0.3-0.4 %) Nd-concentration, the middle part contain 1 -1.3 mol.% Nd, the length about 10-12 mm and the last part is like the first one.